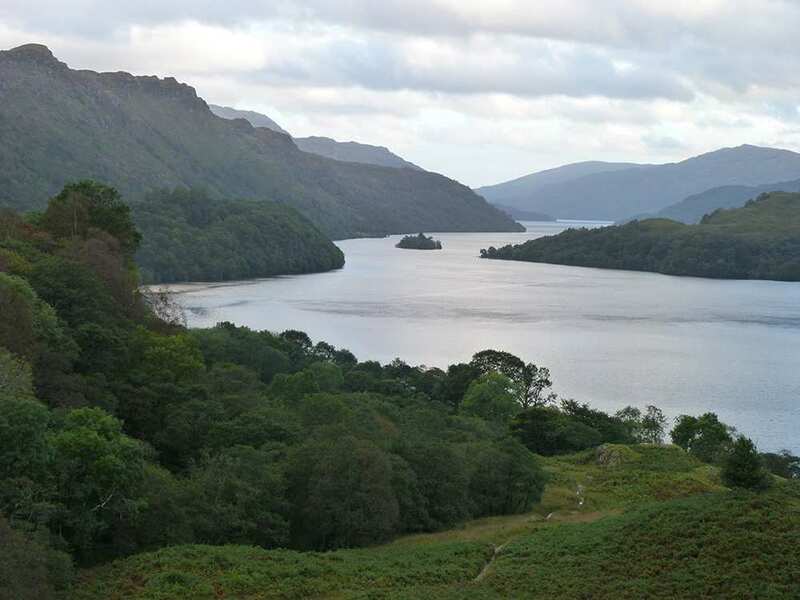 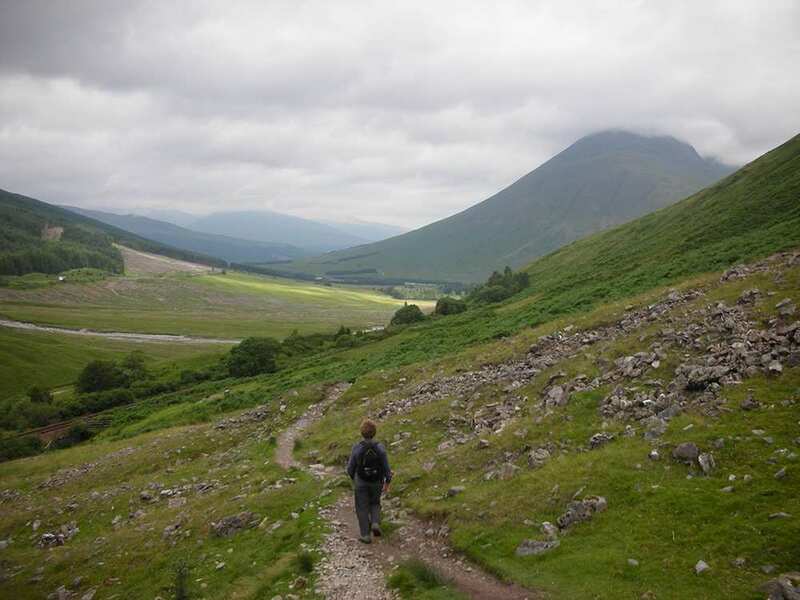 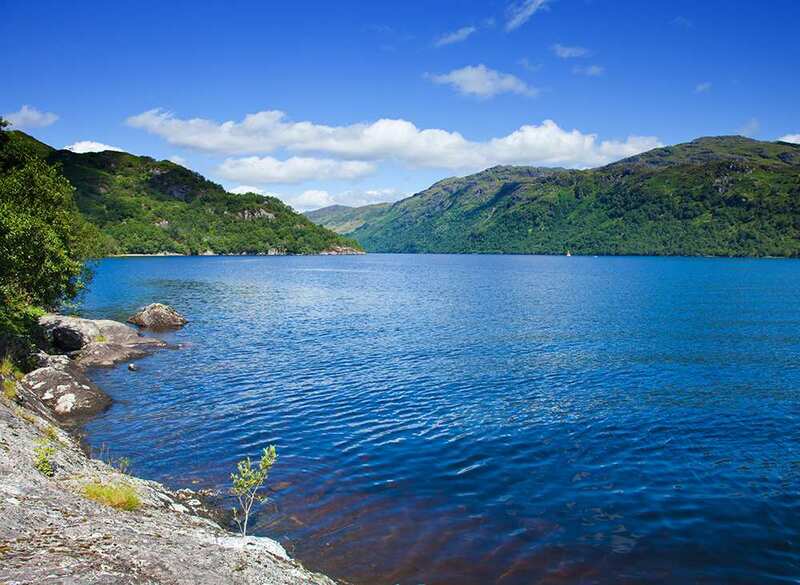 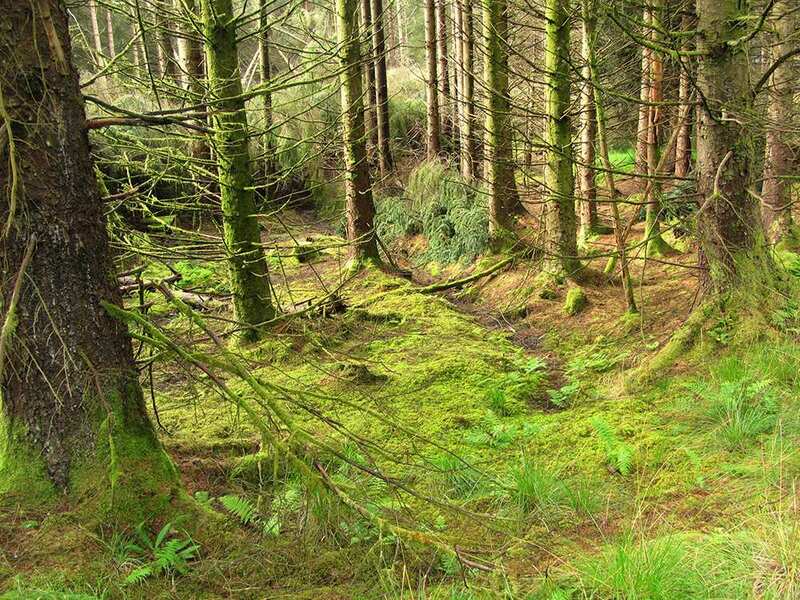 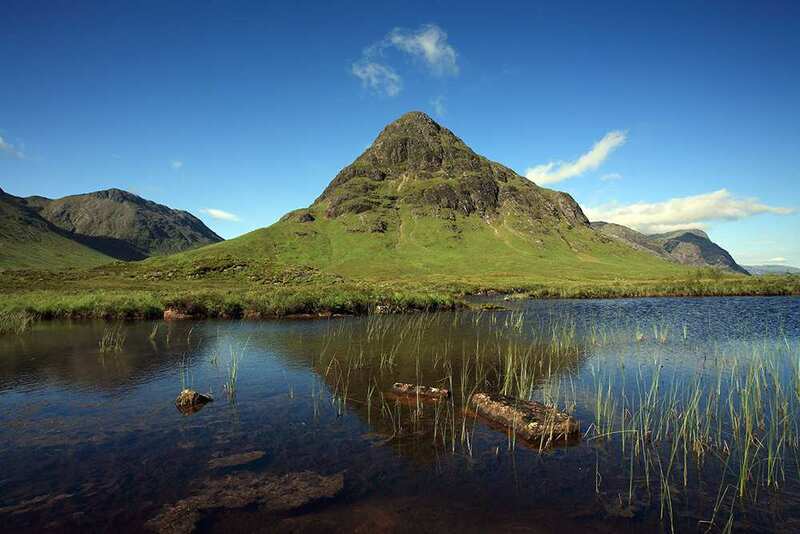 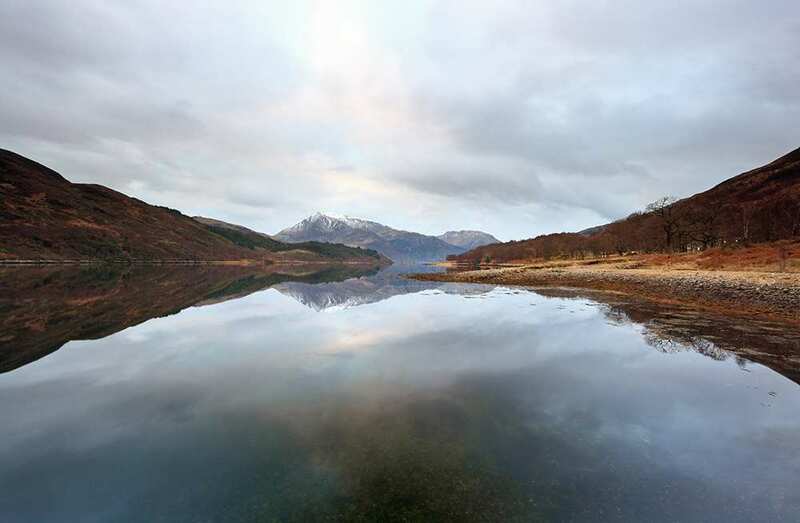 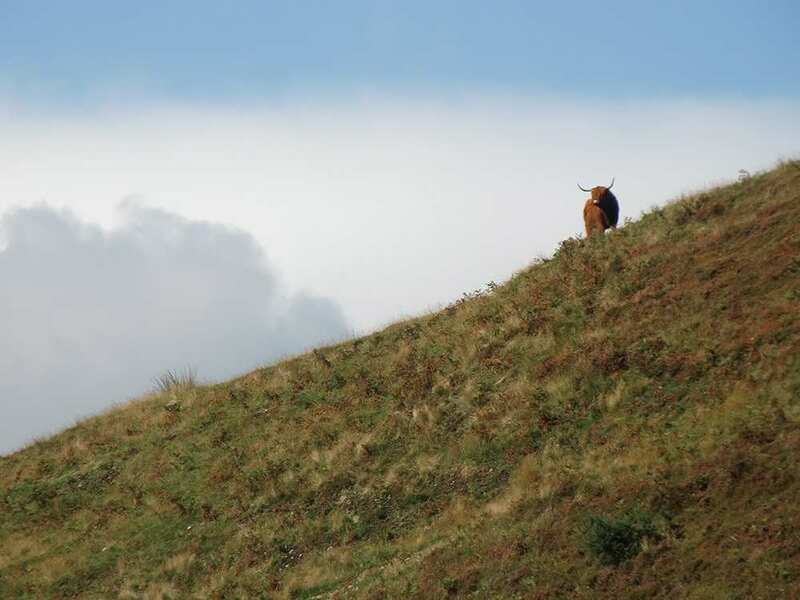 Walk the northern stretch of the West Highland Way on a self-guided walking holiday. 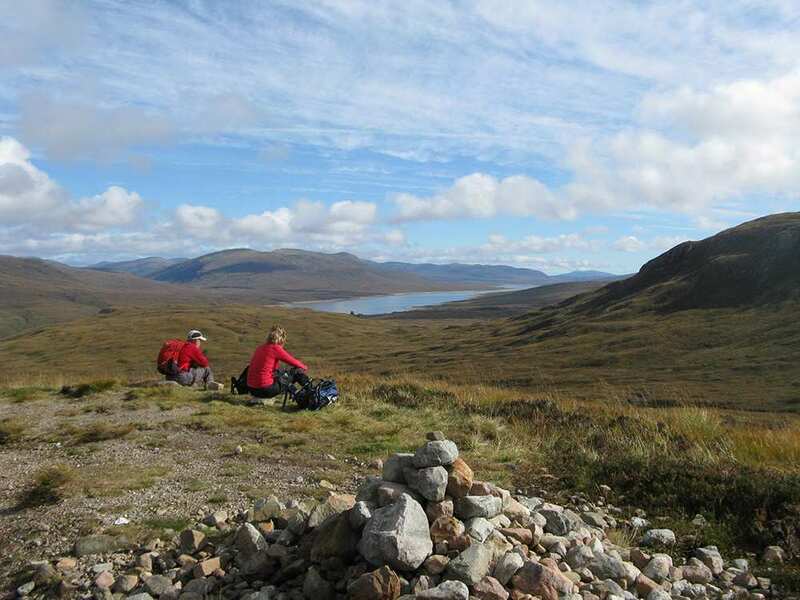 Accommodation, luggage transfer and customised holiday pack included. 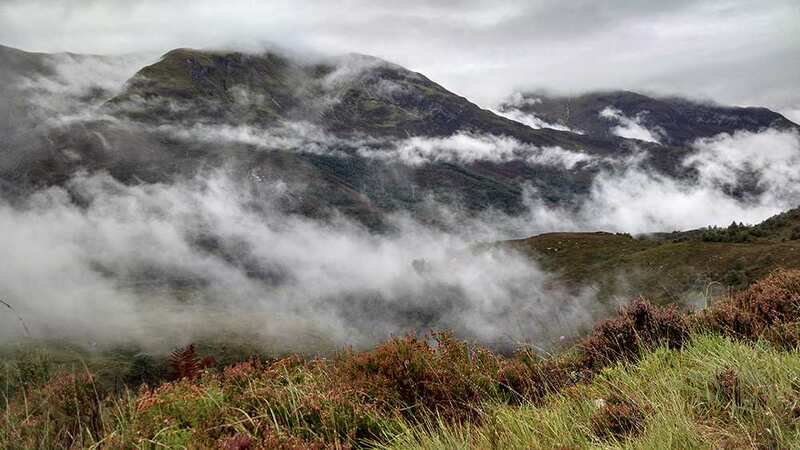 A walk through the mountainous north section of the West Highland Way, from Crianlarich to Fort William. 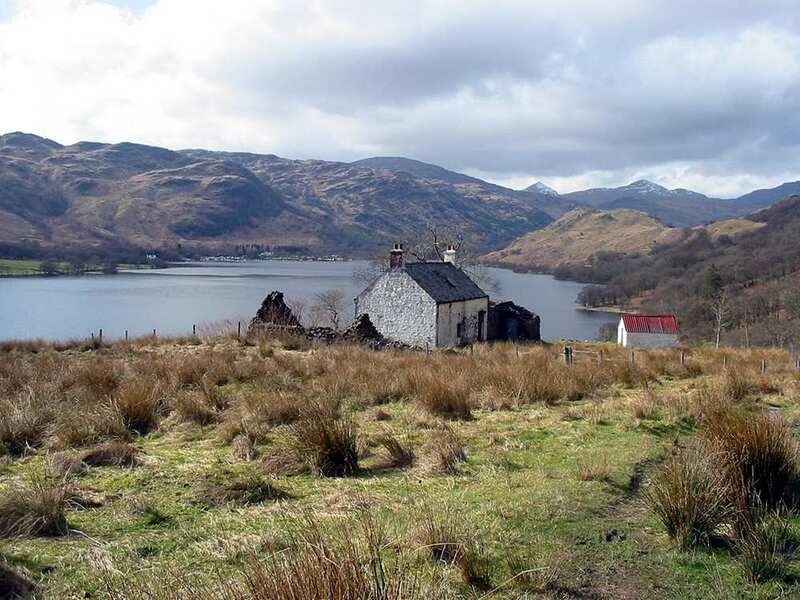 On old military and drovers’ roads, the north section of the West Highland Way departs Crianlarich and strikes into the mountainous heart of the Highlands. 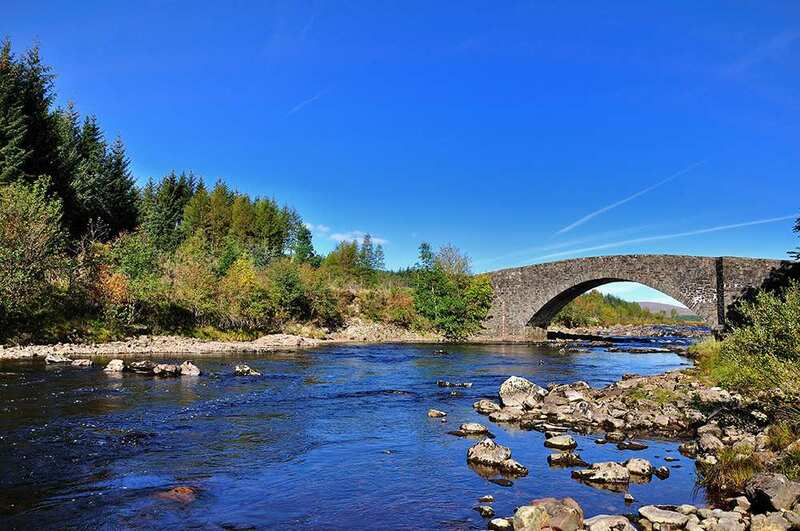 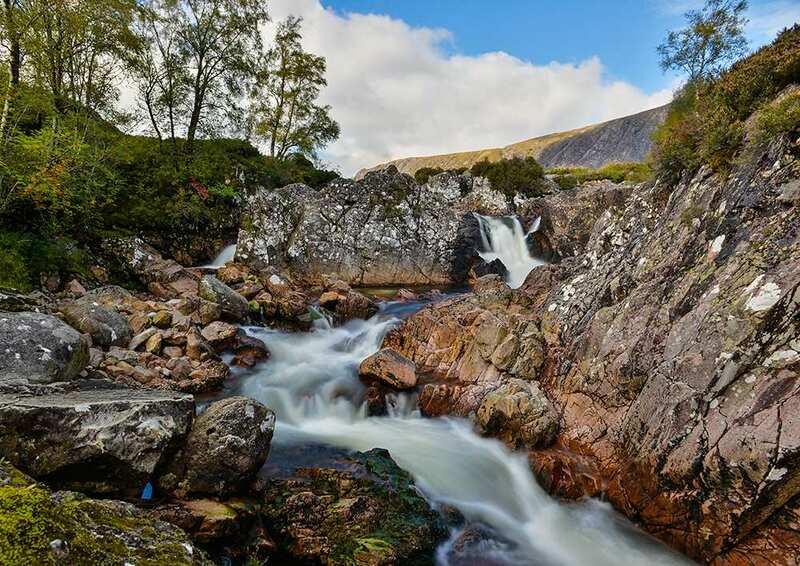 It tours over desolate Rannoch Moor, up through the Aonach Eagach mountains on the Devil’s Staircase, and through the Lairigmor pass to Glen Nevis and Fort William. 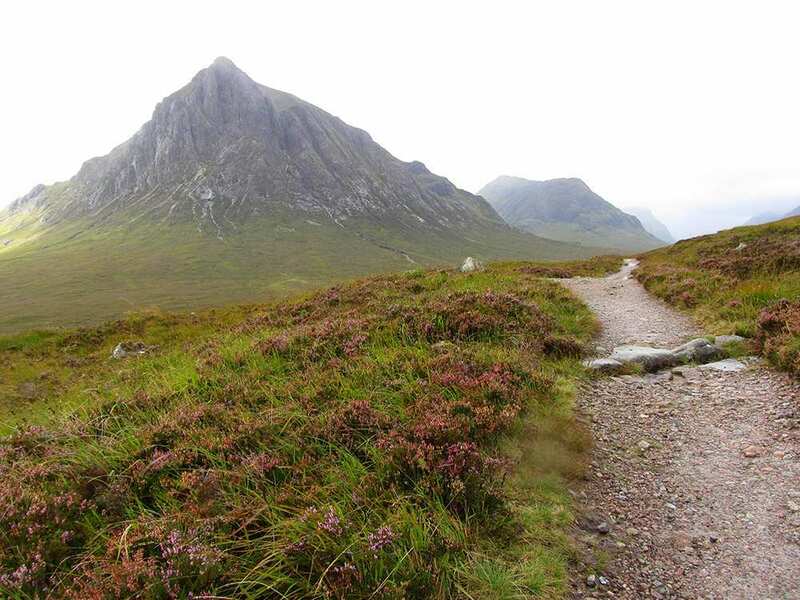 This shortened version of the West Highland Way is the perfect way to ensconce yourself in Scottish mountain scenery. 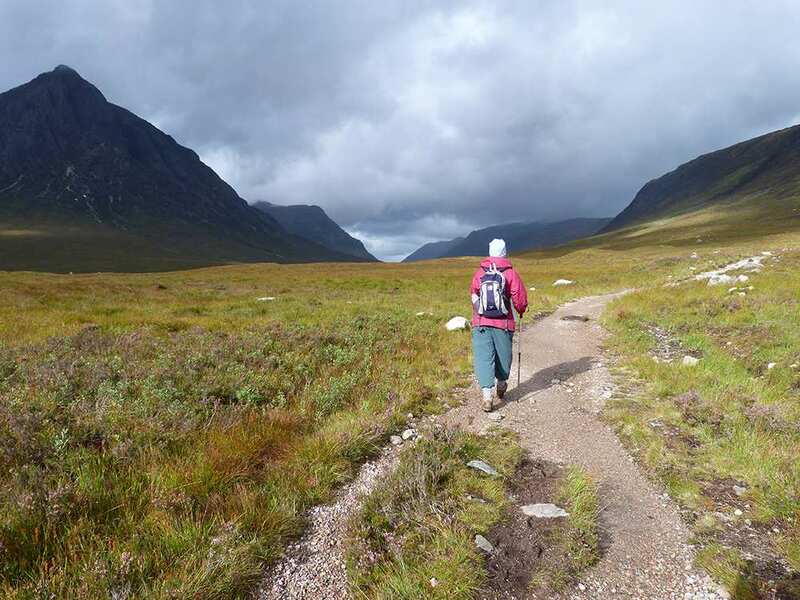 Climbing the challenging highland section of the West Highland Way. 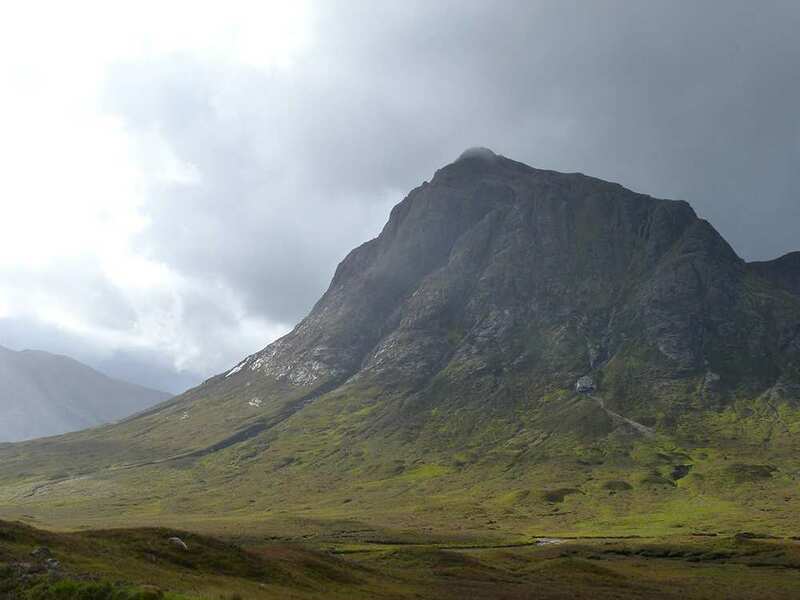 Admiring the breath-taking pinnacles of the Aonach Eagach mountains. 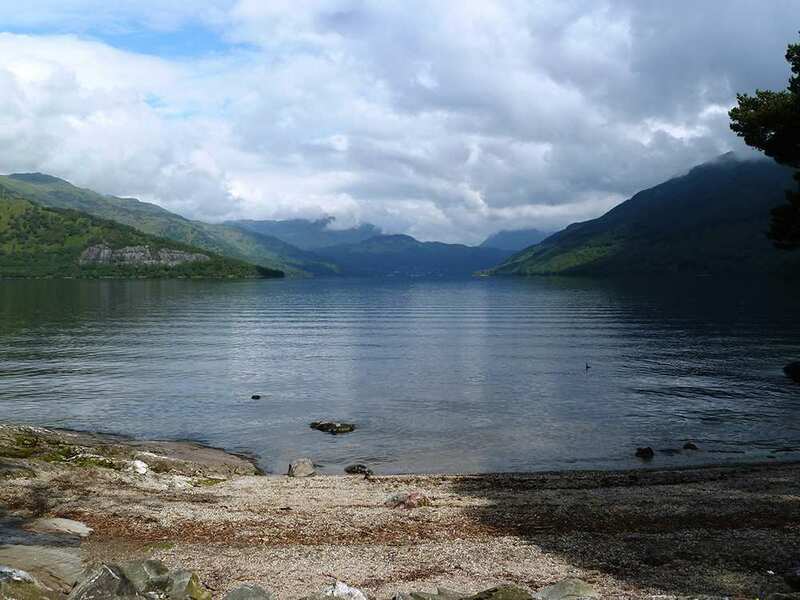 Looking out over beautiful Loch Leven at the end of your walk in Fort William. 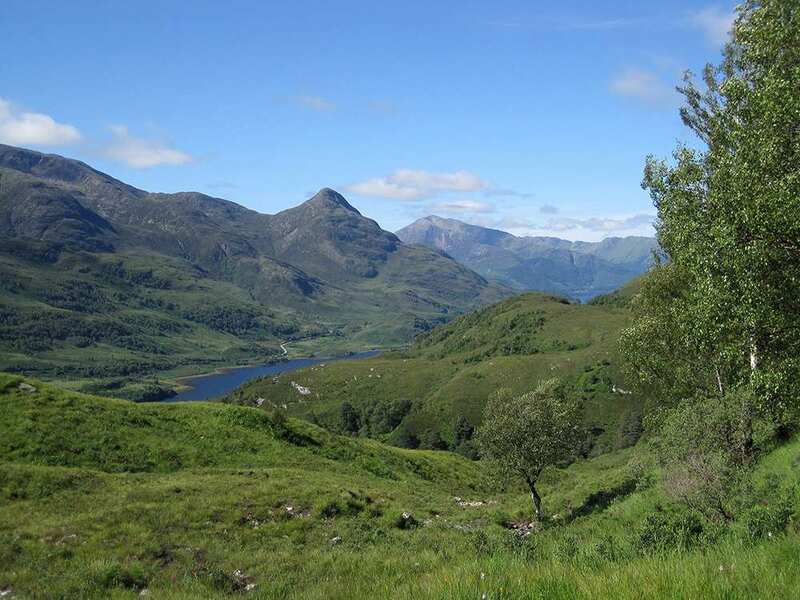 Please note that accommodation along the West Highland Way is in extremely high demand, so be sure to await confirmation of your booking before making firm travel plans. 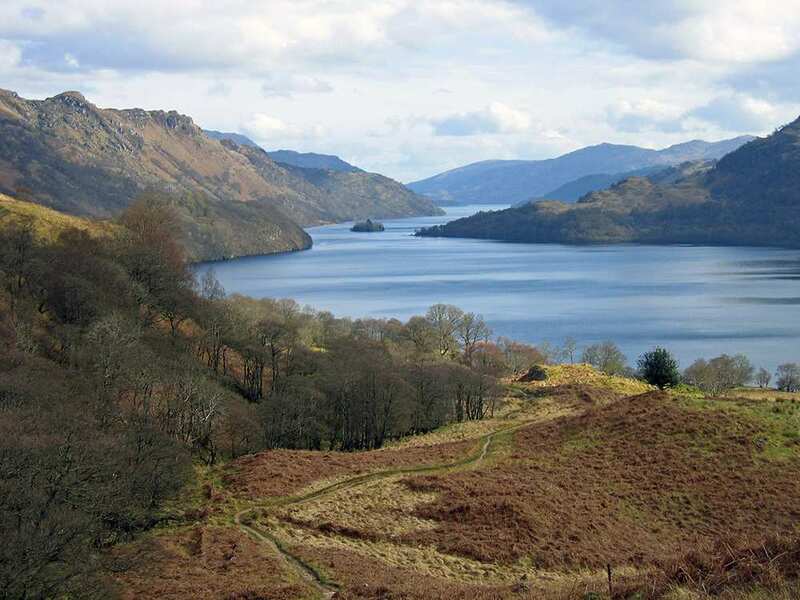 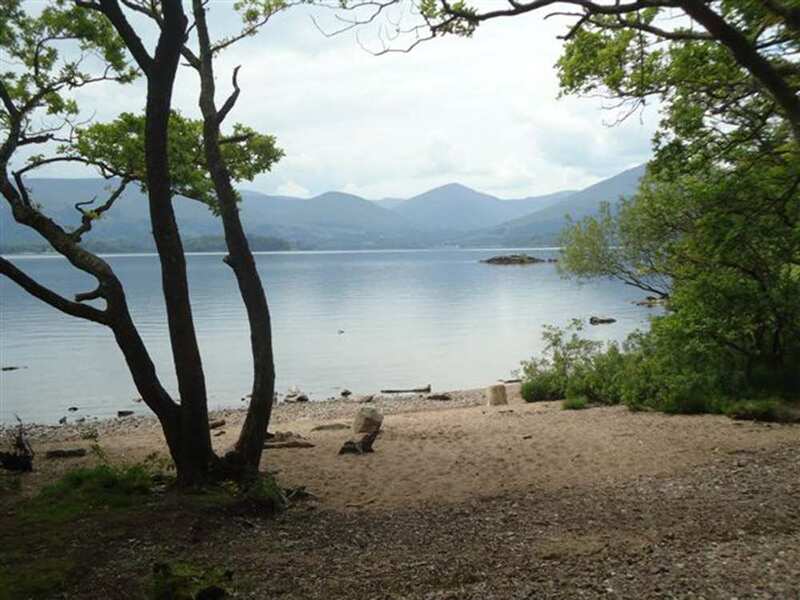 If you wish to enjoy a similar Scottish walk, both the East Highland Way and the Loch Lomond & Cowal Way are excellent alternative trails to consider. 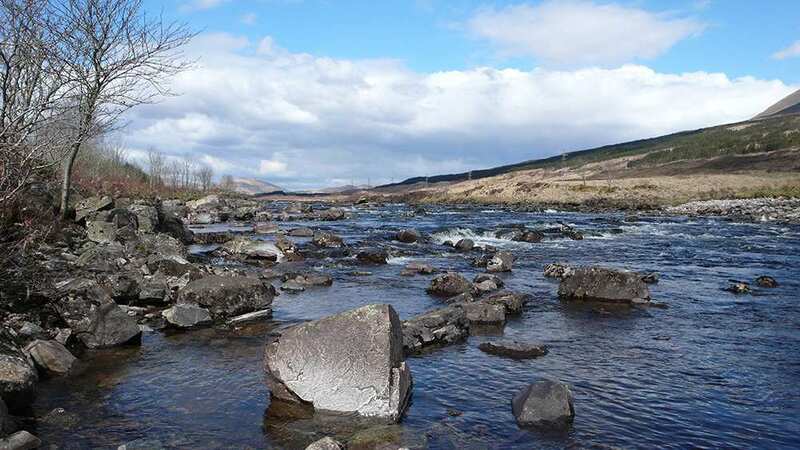 As an additional side-effect of this high demand, accommodation providers at the Kingshouse and Bridge of Orchy overnight stops have limited availability for their standard rooms. 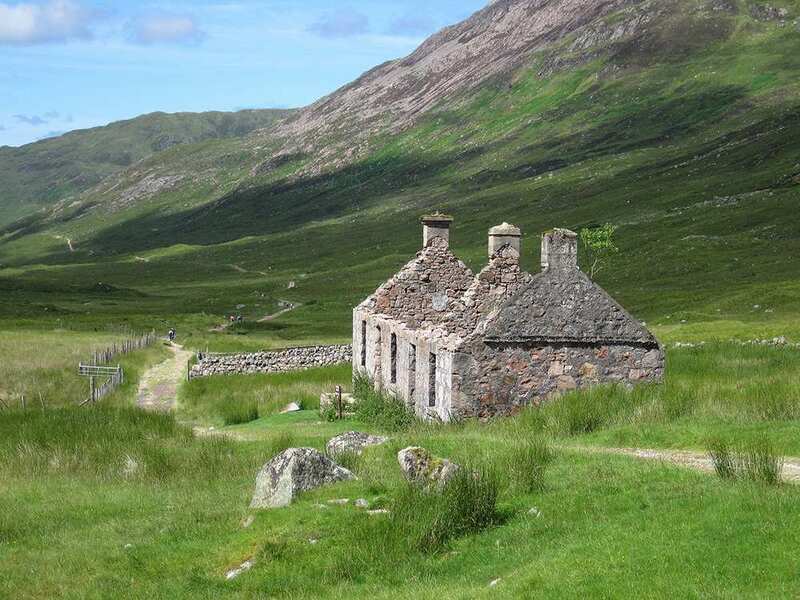 If these rooms are not available, an additional supplement may be necessary, or alternatively, transfers to nearby accommodation may be provided. 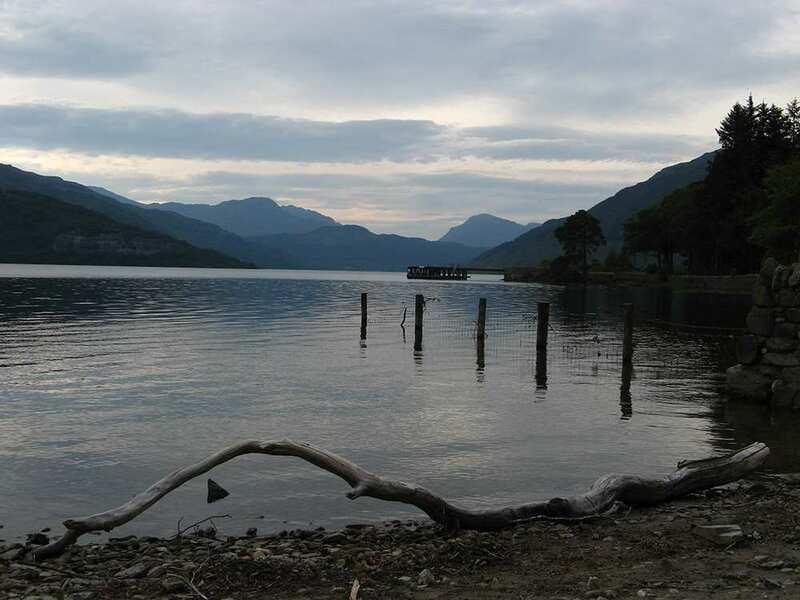 You will be contacted if this circumstance should arise for your booking. 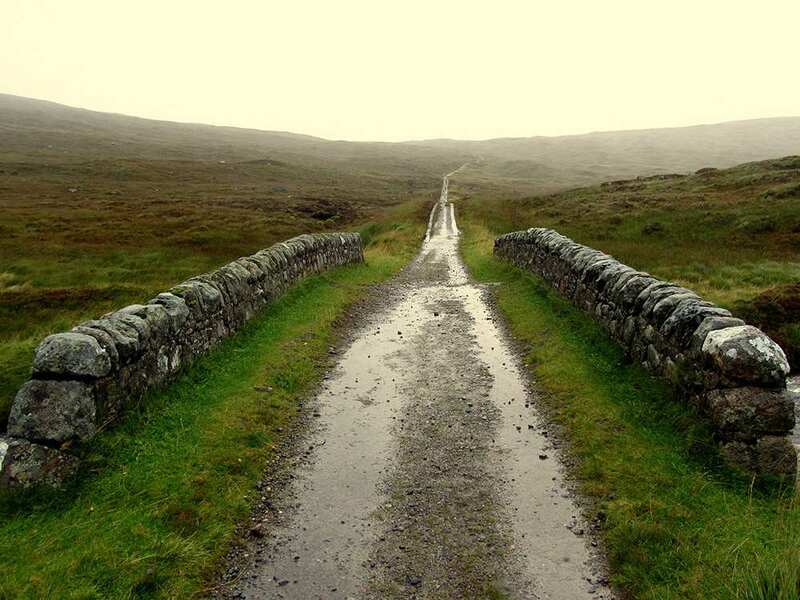 Rest days provide the opportunity to explore some of the fascinating little towns along trail. 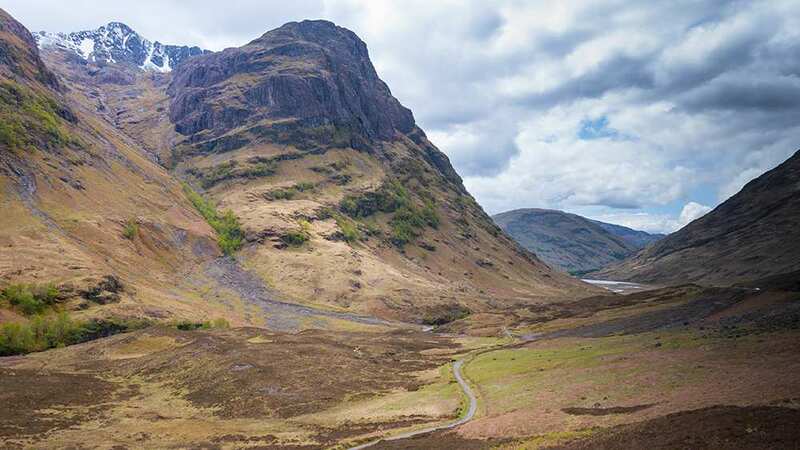 Whether you spend your time exploring the sights and sounds of Scotland or simply rest your weary feet, an extra night is a wonderful way to extend your holiday. 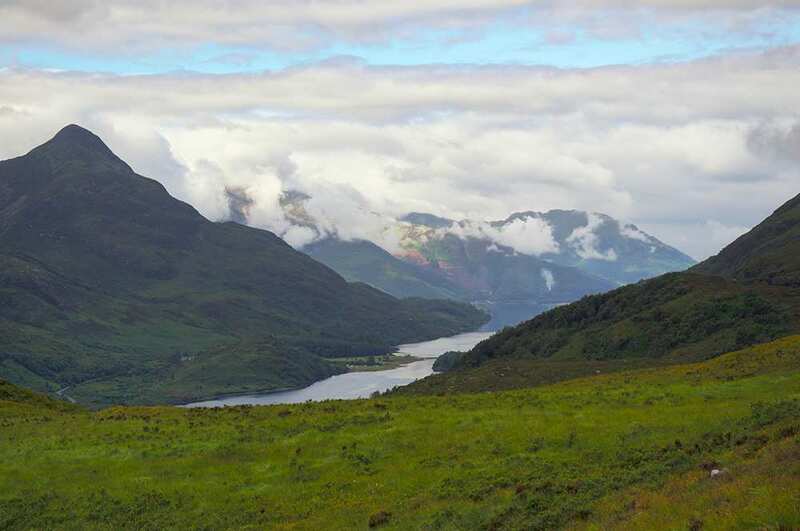 Many people take an extra night in Fort William at the end of the trail to climb Ben Nevis, Britain's highest mountain. 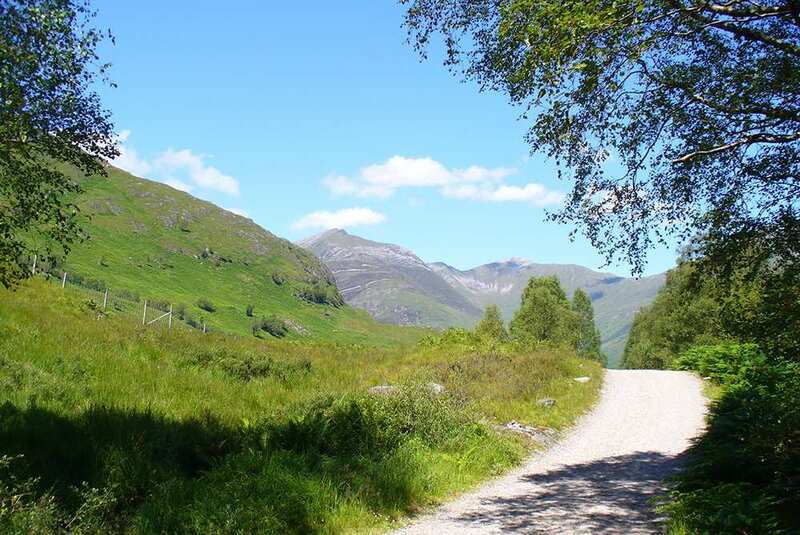 By Rail - There is a rail station at the start of the trail (Crianlarich) and also at the end of the trail (Fort William). 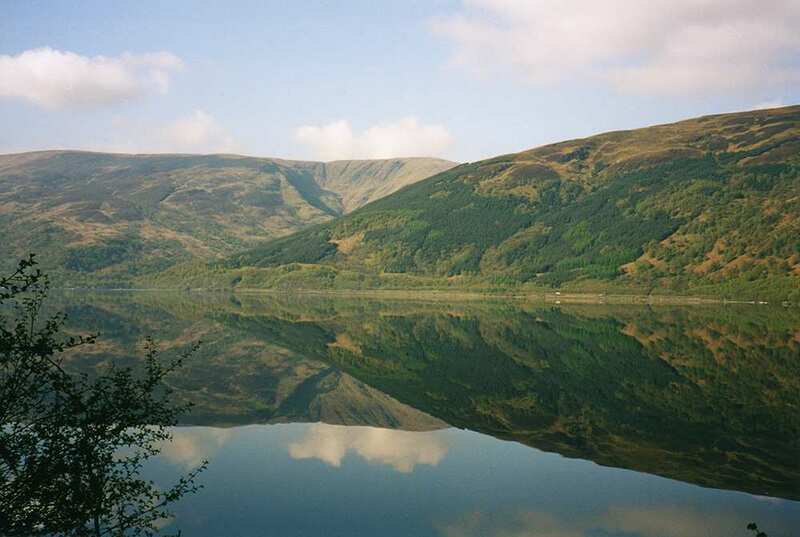 By Bus - Various bus services run to Crianlarich and from Fort William. 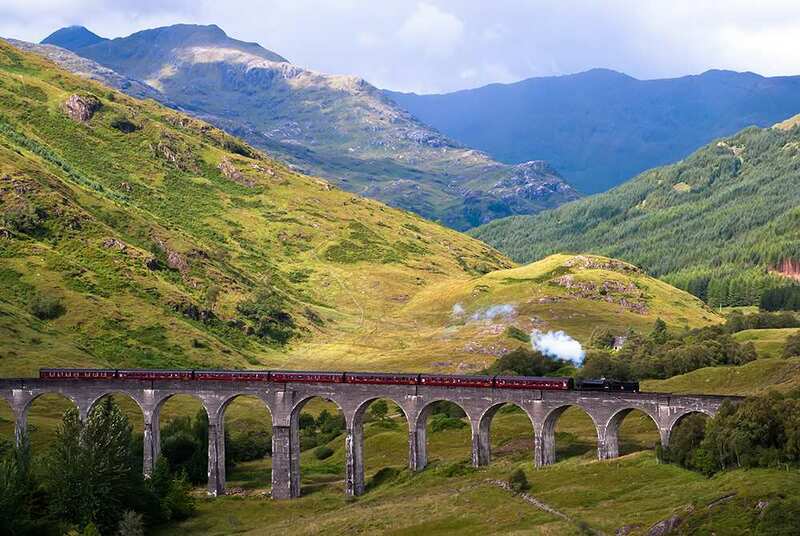 From London - Trains run from London Euston station to Milngavie. 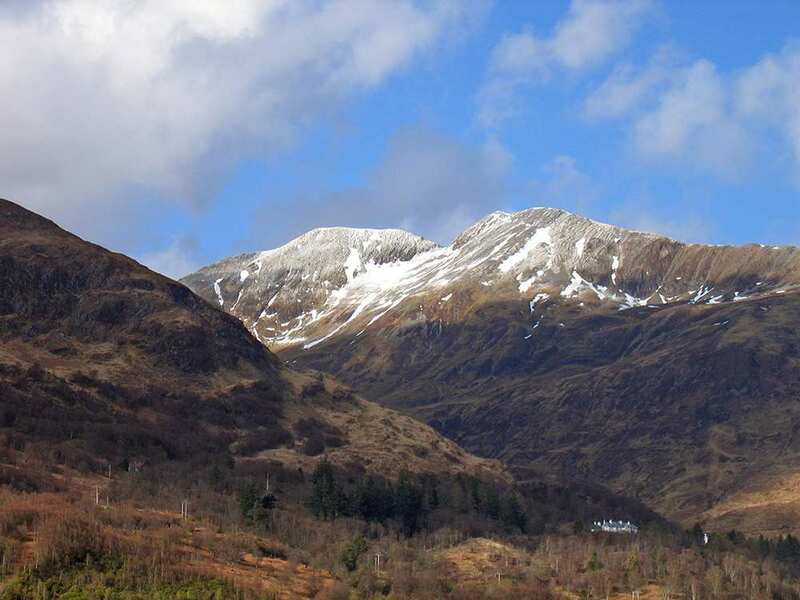 From there a bus/taxi will be required to Crianlarich. 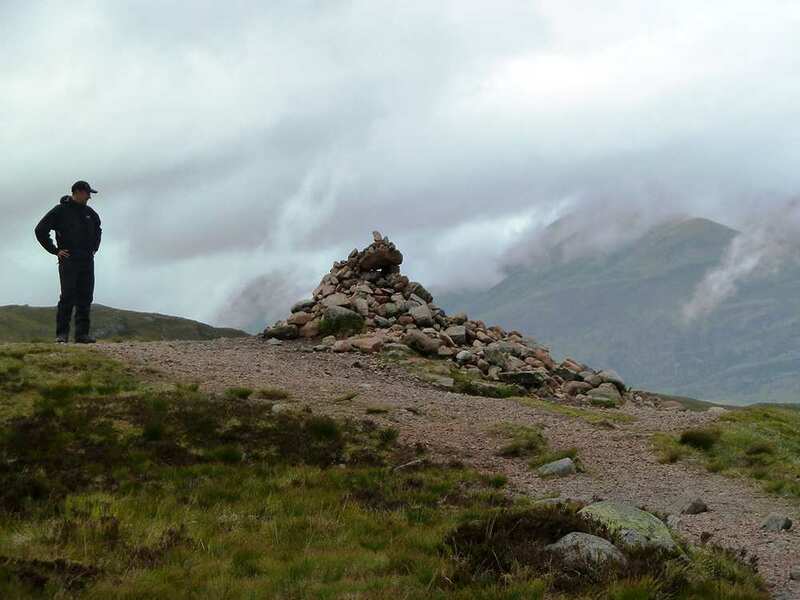 Return To The Start - The easiest way to return to the start of the trail, is to catch the train from Fort William to Crianlarich.